Nowadays, technology and fashion are two of the most important consideration of consumers in terms of gadgets. 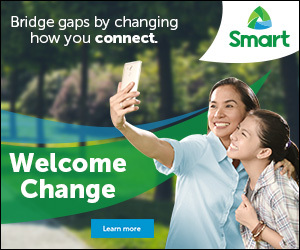 We have have come at the point, wherein the two can be seen especially the latest offering of Power Mac Center as they launches the fashionable wearable tech in the Philippines. Power Mac Center is the leader in pioneering technological trends in Wearable Technology, it simultaneously upgrade the lifestyle of Filipino, development, innovation and enhancement in one way or another. Wearable Technology helps to monitor daily activity of an individual from the number of steps, heart rate, online notification like emails, Facebook, Twitter etc, name it and the newest launch of wearable that can be found only in Power Mac Center got all of it. 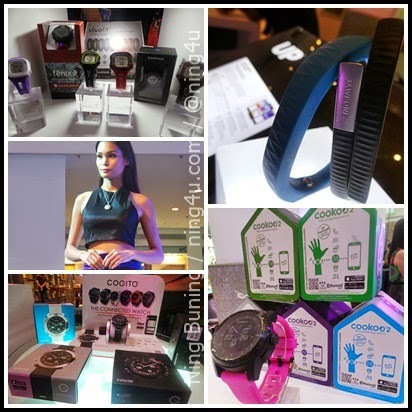 Brands like Cookoo, Jawbone, Cogito, Misfit and Garmin releases its top innovations with Power Mac Center, together with their respective ambassadors. Each brand's wearable are unit are very impressive from the variety of colors that can will suit your lifestyle, texture that you prefer to its top of the line functions that will make you decided to buy once you handled one. True to its name, Power Mac Center has the power to lead the industry for almost 20 years of giving unstoppable needs with class and innovation. Visit www.powermaccenter.com for more details about the products they are offering and follow them on social media for the latest gadgets and trends like Facebook, Twitter and Instagram @PowerMacCenter.